Downhill Ski School takes ongoing training and skill development seriously, both in technical and teaching skills. Our instructors are professionally certified with the Canadian Ski Instructors’ Alliance (CSIA) and the Canadian Ski Coaching Federation (CSCF), meaning you are guaranteed the highest level of instruction. Many of our instructors have professional certification from both CSIA and CSCF. As part of the Snow School, all instructors must attend mandatory technical training sessions, both on and off the hill, managed by our Technical Director Sandy Gardner. Sandy has spent his life dedicated to skiing, teaching and the industry. He is a CSIA Level 4 & CSIA Level 4 Course Conductor. Why learn to downhill ski with HPSC? Leadership from a team of 60 certified instructors trained to help members improve their skills on the snow while having fun. A class for every level: beginner, intermediate and expert, we’ve got you covered. A class every day the bus is out. Whether on a day trip in Ontario, or on an overnight trip in Québec, Vermont, or wherever, our instructors will be there to guide you. Small class sizes (4 - 5 people) and same ability groups to facilitate your progression. A structured progression system to assess your level, and organized classes so that you can set goals and ways to achieve them. The best way to make friends: learn and play together! Lessons provide the opportunity to have fun, while improving your skills and making friends. High Park Ski Club lessons are modeled after the CSIA STEP program that is used by many resorts in Canada. STEP levels range from STEP 1 (never ever skied) to STEP 9 (Expert). Lessons are based on the national ski teaching standard, promoting and teaching the importance of ski safety, along with a focus on fun. Regular lessons are offered for all members on each day trip. Classes are organized according to specific levels. Did you want to know what Step Level you are in? Here is a handy chart indicating the basics for each step level and what is required to advance to the next step level. Step Levels Explained. Note that step levels are relative to the mountain that you are skiing on - similar to ski run ratings; Green, Blue, Black are relative to the mountain you are skiing on. Note: Anyone participating in a lesson must wear a helmet. Never skied before but always wanted to try it? You have come to the right place. Our instructors will take you from the bus, help you get your rental equipment and then provide you with easy, step by step instructions on how to ski and become comfortable on green runs. Our dedicated instructors will continue to offer all day beginners lessons if you have never been on skis or snowboard before to ensure the best experience on snow. 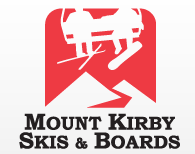 We look forward to sharing our love of downhill skiing with you. See you on the bus and slopes! Gate Training Program for 2019 – Sharpen your skills! There is no better way to improve your skills than to add different challenges. Gate training is definitely one of them. Hands down. It is an excellent way to improve your skill proficiency. Develop more confidence with a little more speed, rhythm, and direction control. Then everything becomes easier. The program will focus on skills and tactics in a variety of course settings (both slalom and GS with gates and stubbies) and is open to Step 5 to 9 skill levels. New for 2019 is the ability to also train GS and if there are enough keeners we will also run pm sessions to continue to train on those skills while free skiing. So come out and challenge yourself. It will be a fun season! As usual, helmets are required and the morning lesson will run from 9:30 – 10:45 just before the club races begin. I’m very interested to hear from you if you are considering this program. Please connect with me:Theresa Tomczyk at theresa_tomczyk@sympatico.ca / phone 416 769 1535. Program runs at MSLM Jan 5, 12, 19, 26 Feb 2 and Feb 23. At MSLM on the dates below all members get a chance to run the gates at all experience levels! During or after your morning lesson, your instructor for the day will take you to the race course to run the gates. You only compete against other members in your same step level, so there are lots of chances to place. We award 1st, 2nd and 3rd place in each step level. Plus, anyone that races has a chance to WIN great prizes. All you have to do is compete. Race is set for both Skiers and Snowboarders .You must wear a helmet to race. 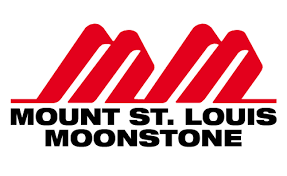 Races run at MSLM - Jan 5, 12, 19, 26, Feb 2 and 23. We want to thank our generous sponsors for all the great draw prizes given out at every race, such as Goggle's, Beanies, ski-tuning cases and more! Click the links below to see all racer times and results in a pdf. 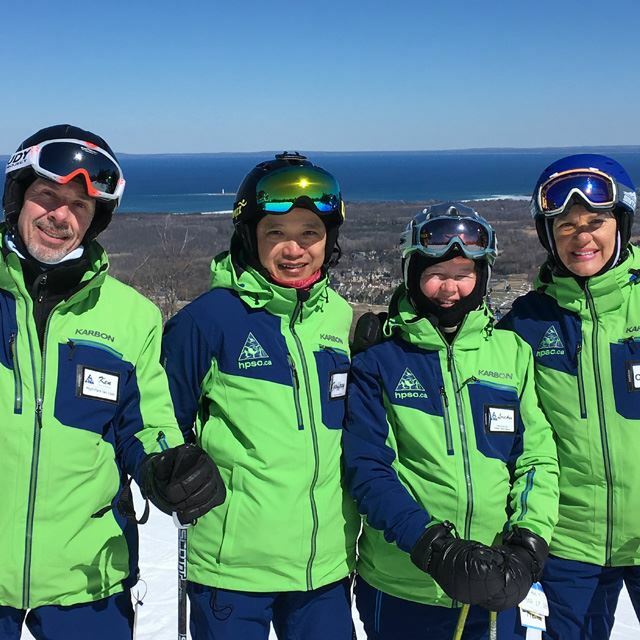 The IT program introduces members to the basics of CSIA techniques and methodology for ski teaching, as well as focusing on your own ski improvement. There will be a minimum of 3 hours of instruction per day, and may start before regular lesson times to allow for some additional indoor instruction and/or time to participate in club races (if students would like to race). This is a great prep course if you are considering taking the CSIA Level 1 training and exams. Program runs January 5, 12,19, Feb 16 & 23. There are limited spaces available. Contact Mike Romano at skimike69@hotmail.com for more details or if you are interested.